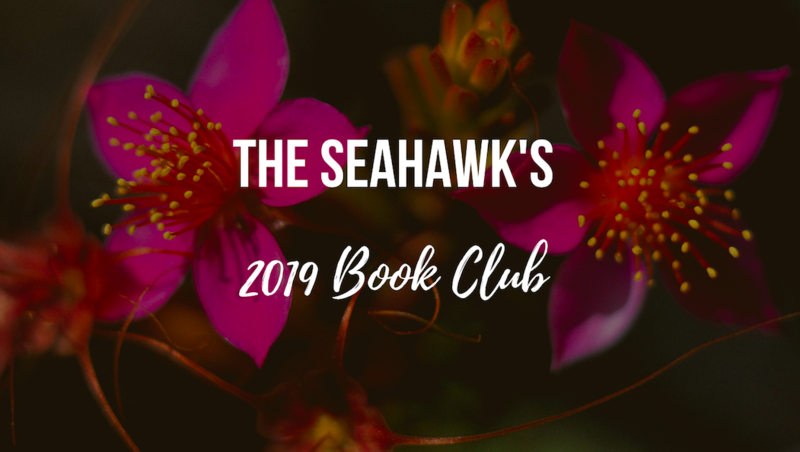 Over the summer, The Seahawk held its summer book club, which reviewed several young adult novels that came out in 2018. One of those books was “Truly Devious” by Maureen Johnson. The book was a part of a series, and the suspense at the end of the book was too great for The Seahawk to leave unexplored. “Truly Devious” is about a young girl named Stevie Bell, who got an amazing opportunity to attend a private school for exceptionally bright teens, Ellingham Academy. Coincidentally, Bell’s special talent is solving mysteries, and during her first year at the academy, a murderer named “Devious” resurfaces and kills more students. The end includes a cliffhanger that incriminated her parents, her boyfriend, and many other students at the school. In the second book, “The Vanishing Stair,” her parents have taken her out of school, and her boyfriend’s father turns out to be a senator and an unsavory character that she suspects of being involved with the murders. Bell will have to get away from her family and back to the school to finish solving the mystery, and she must also work out who she can trust at the academy.